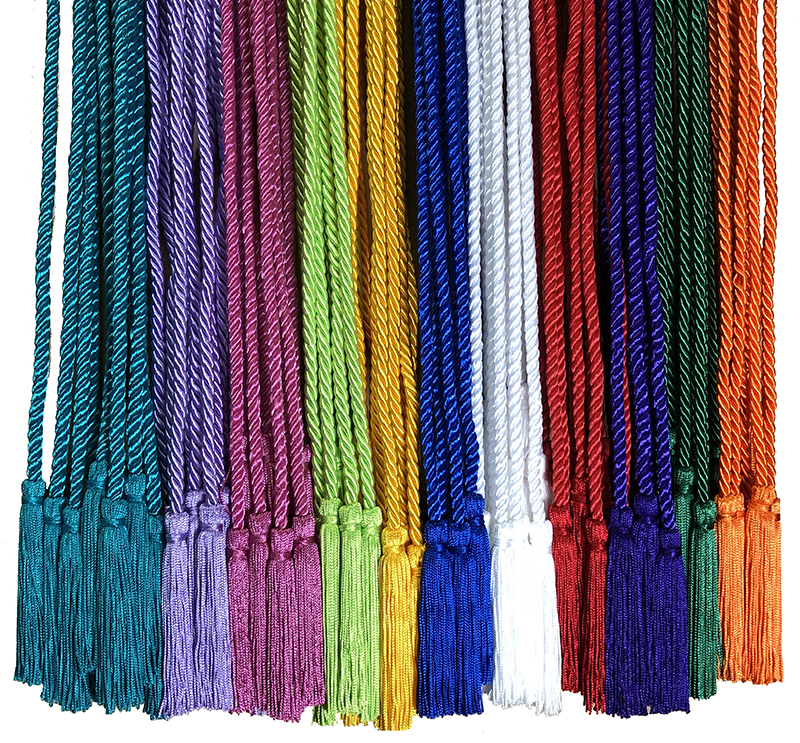 Honor Cords For Those Distinguished Graduates. Singles or Sets. Solid colors. Manufacturer Direct. Great Prices. Quick Delivery. These Cords are offered in Solid Colors, 2-Color Combinations and 3-Color Combinations. Your cords are great. Your service is always fast. Glad I can count on you. Good quality. Out of 70 cords, a tassel came off of two of them. Tassel Depot Note: We have replaced at no charge the 2 cords that there was a problem with. We stand behind out product 100%. These turn out perfectly every time, never disappointed!!!! Very pleased with the honor cords and tassels. Q: I have a Fire Dept. Chief's Bugle (Megaphone) which is in need of a honor cord with tassle. I see that your cords are 54" long. I estimate my need at 30"". 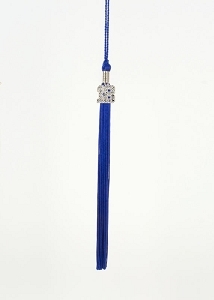 Can your honor cords be shortened and still have tassle on both ends? A: Thank you for your inquiry. 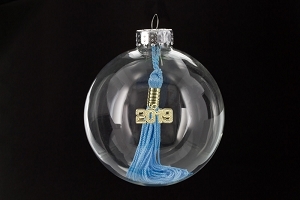 We can custom make this for you as you cannot shorten the Honor Cord yourself. 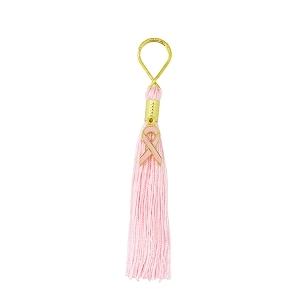 Please go to the following link http://www.tasseldepot.com/honorcords.html and scroll down in the color section custom color. Indicate in the comments during checkout, the size and color of the cords you want. A: Will be more than happy to make a shorter one for you. Please place your order online and in the comment section during checkout, just let us know the exact length you need. We will make it and ship it right out. Thank you. Q: Hi, I'm interest in buying honor cords in red and gold. How do I order them? Do I do it separetly and in a message say that I Want them tied? And I want a a little medallion tied at he end of the cord with the logo of the Program, can you do that? A: That is correct. You would first order one color and continue shopping and then add the second color. In the comment section during checkout, just ask us to tie them together and we'll be more than happy to do so. As for the custom logo, please either email us at [email protected] or call us at 954-698-0000 and we will be more than happy to personally assist you. 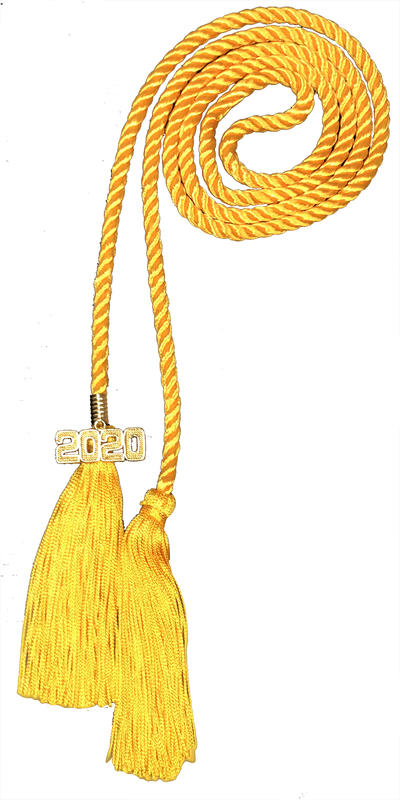 Q: Need to replace cord/tassel on a club banner. 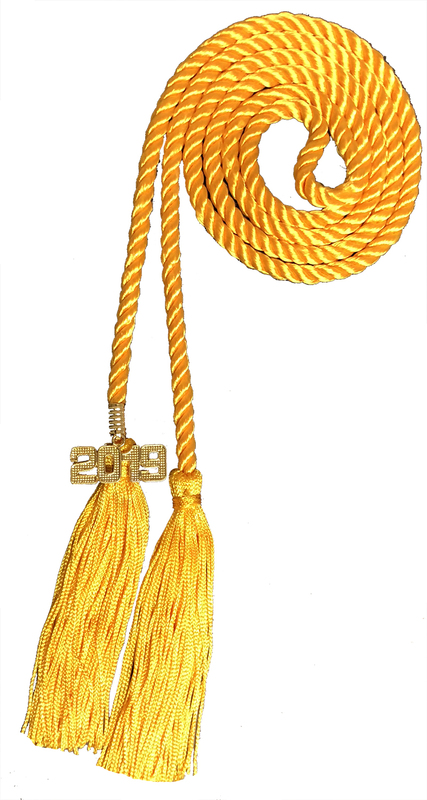 The cord is about 42 inches long and the tassels are 3 1/2 inches long. Cord is only about 1/4 inch. The gold is deep like your chart of colors show, but the gold comes up looking like bright yellow. I need the deeper tone of gold. I only need one. Can you supply this type of cord and color? A: We can make this. The price is $10.00 plus shipping. Q: What is the diameter of the cord used in the Honor Cord? 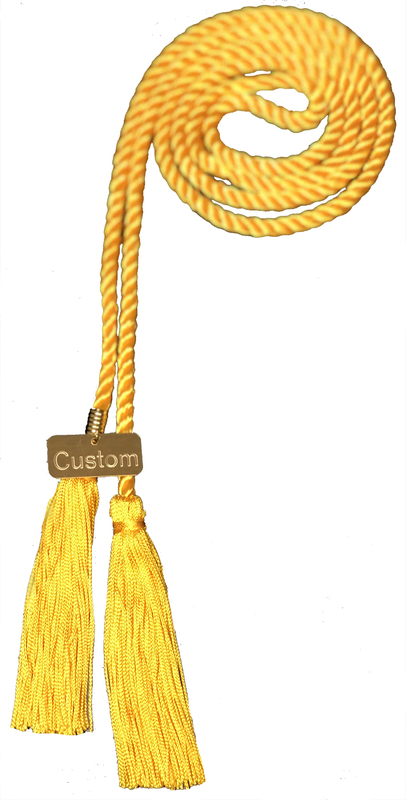 A: The diameter of an honor cord is 1/4". Q: I was thinking about ordering a set of honor cords for my organization's eboard members. I just needed to know if you have a color that is platinum/silver. I see you have grey but is that a light silvery grey or a dark stone grey? A: Thank you for your inquiry, we do not have a platinum cord. Our gray is not a dark gray. It is on the lighter side. Q: Could I make a cord with Maroon and Light Pink? A: We can make this combination for a minimum of 200 pieces. How many do you need? Q: Can your custom tags have Greek letters? A: I'm sorry but we don't have that information. Q: I see your cords are around 4.5 feet. I want to use them for my wedding this fall as a handfasting ceremony. Do you have longer cords like (6 ft) available? Thank you! A: Great Question. Our Standard cords are a total of 62" in length. The cord is 54" between 4" tassels. Thank you.